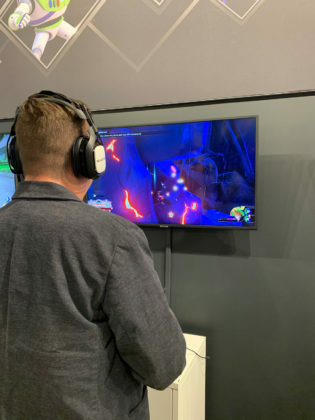 Guess what, gamers? 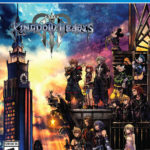 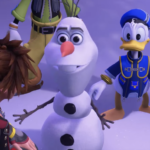 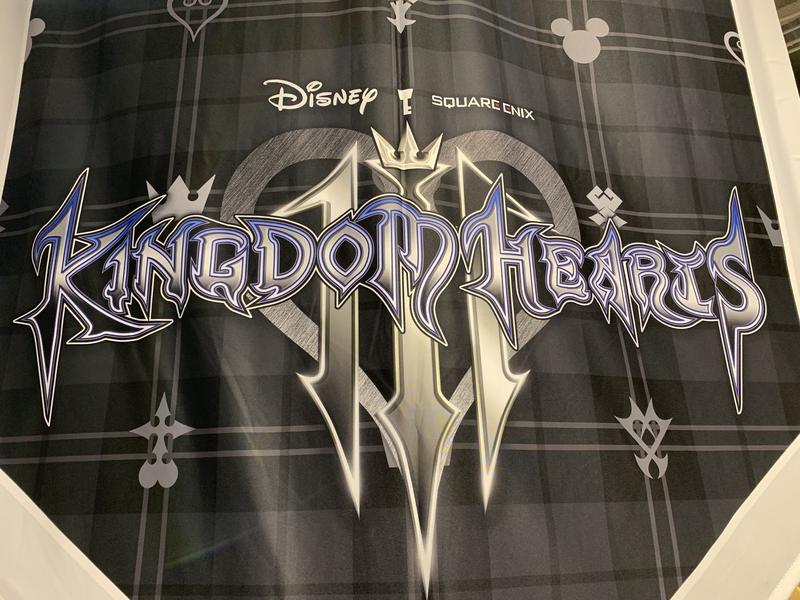 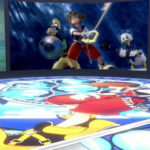 The long-anticipated release of SQUARE ENIX’s Kingdom Hearts III is nearly upon us! 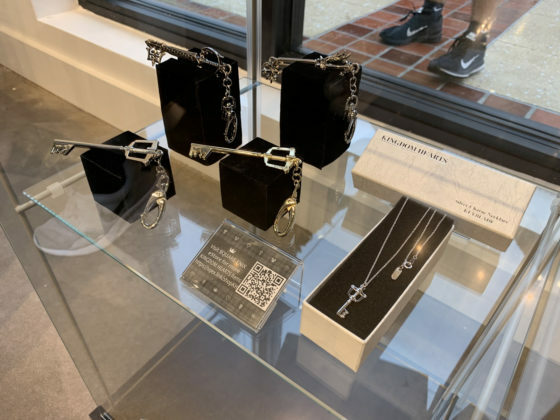 Ahead of the game’s January 29th release date, today a special pop-up arrived at Disney Springs. 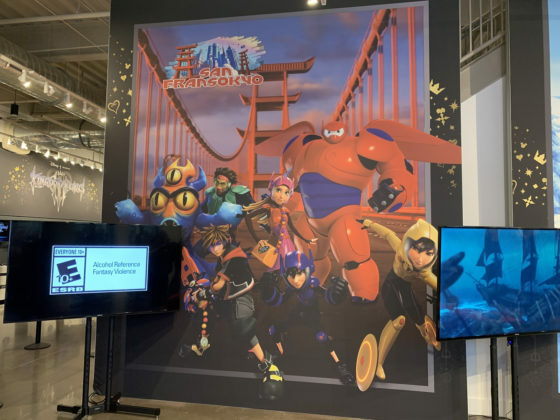 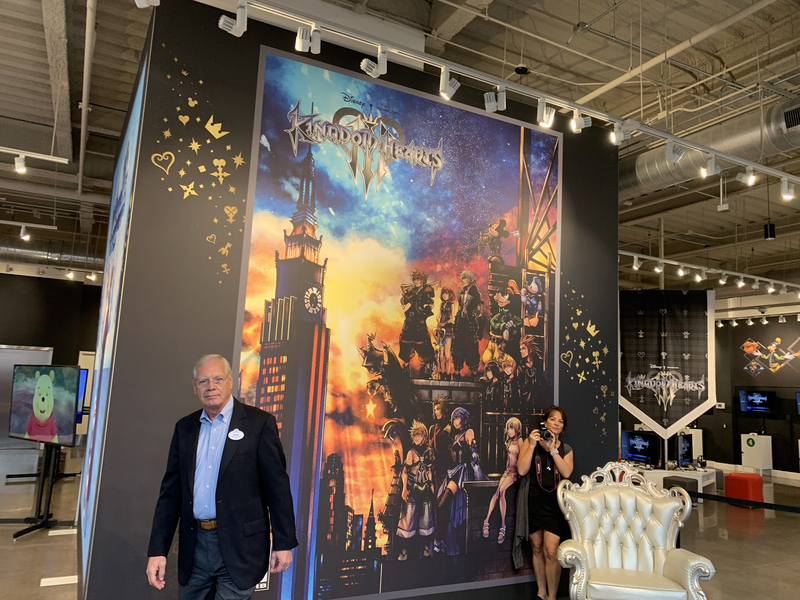 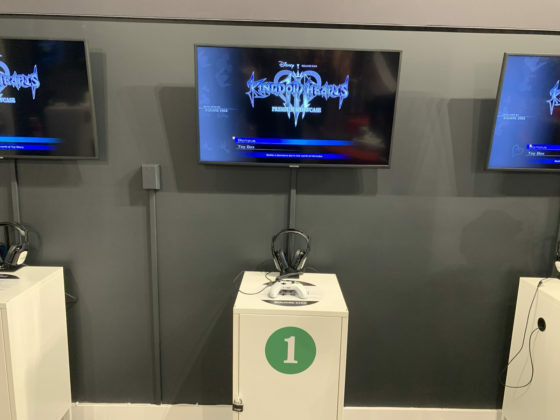 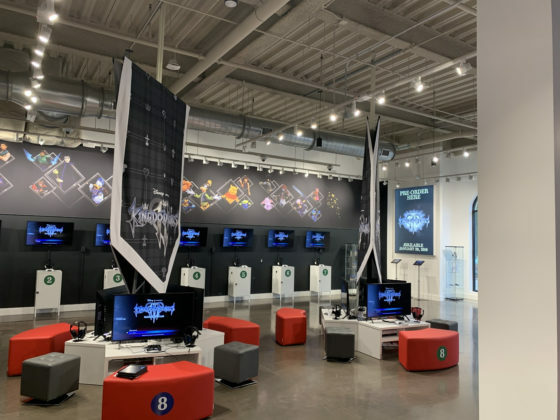 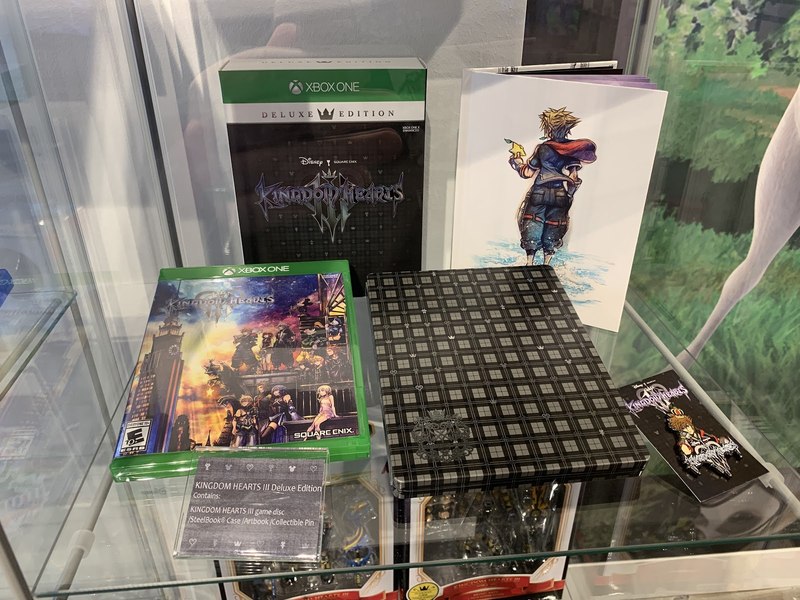 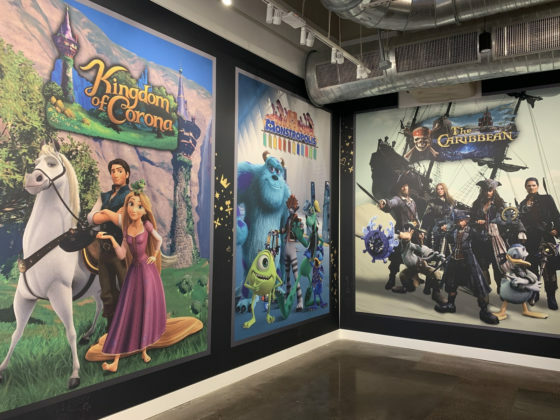 This limited time experience gives fans the chance to play a demo of the Kingdom Hearts III, see gorgeous artwork from the game, and more. 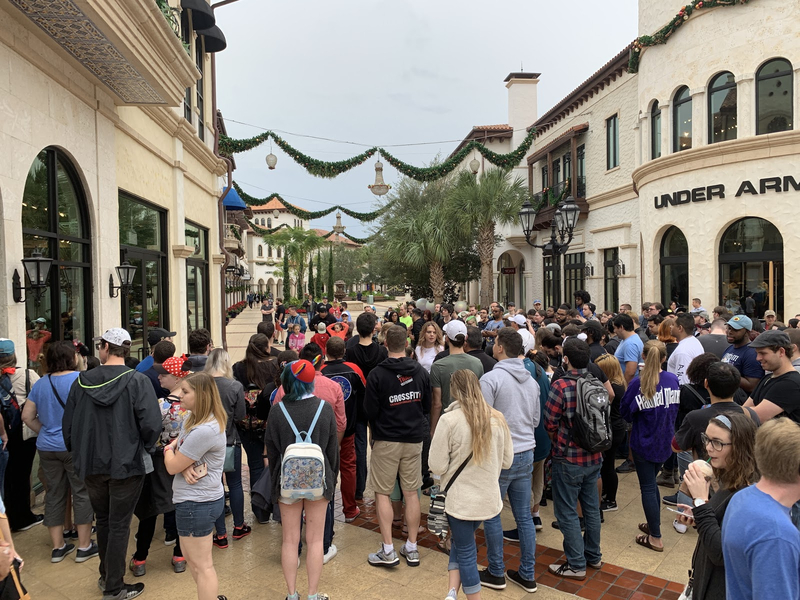 As you might expect, this morning’s opening drew quite a crowd. 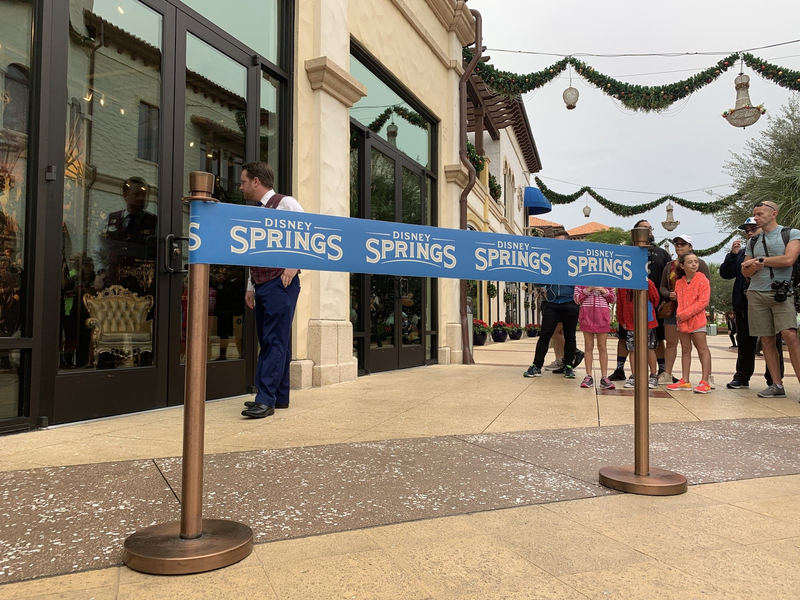 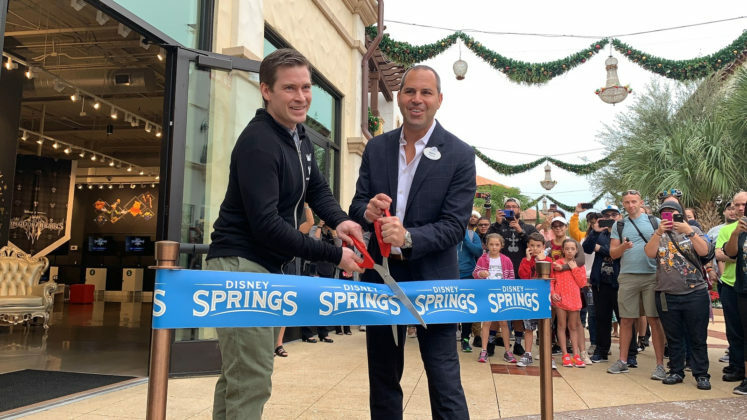 A small ribbon-cutting ceremony was held to welcome the pop-up experience to Disney Springs. 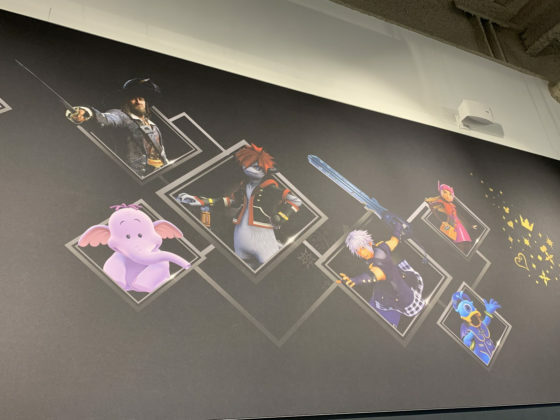 The walls of the shop are lined with artwork featuring some of the new adventures players will embark on when the game hits store shelves. 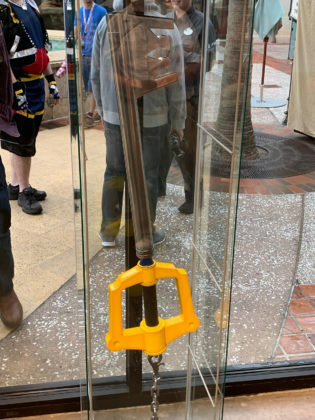 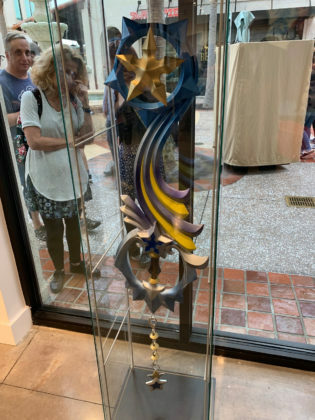 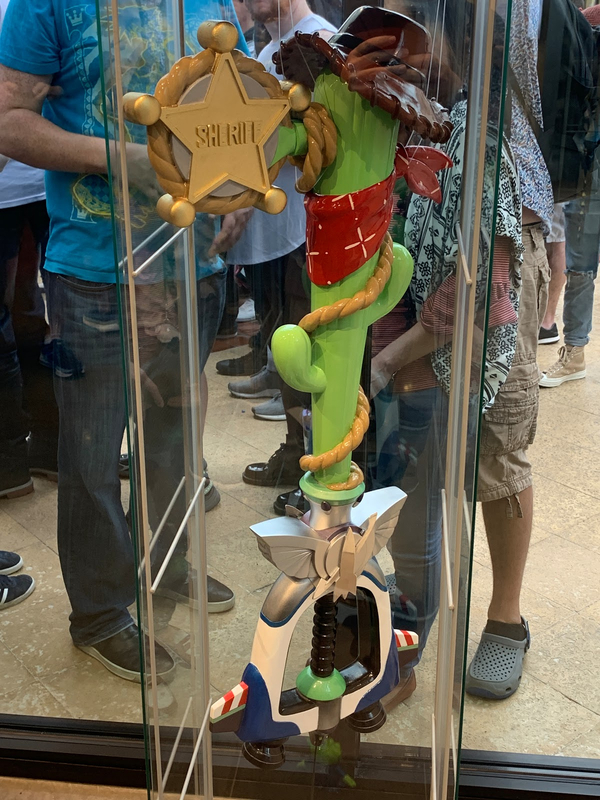 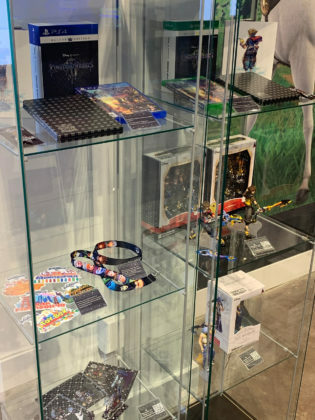 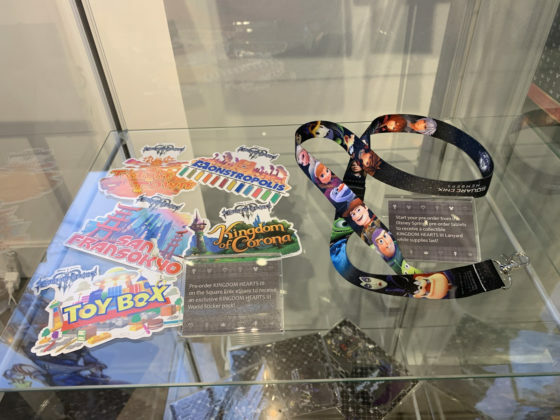 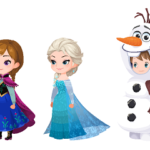 Also on display are various merchandise items, fun Keyblade displays, and more. 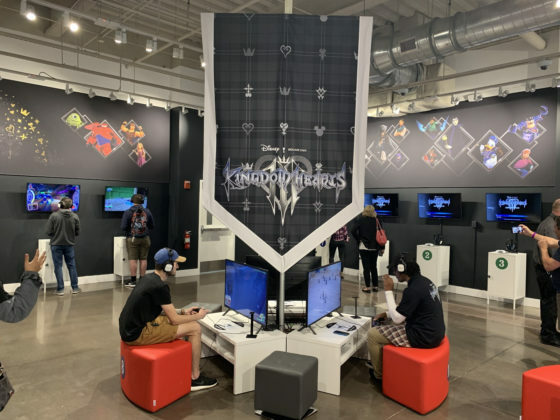 Whether you prefer a Playstation 4 or XBOX One, this pop-up has you covered. 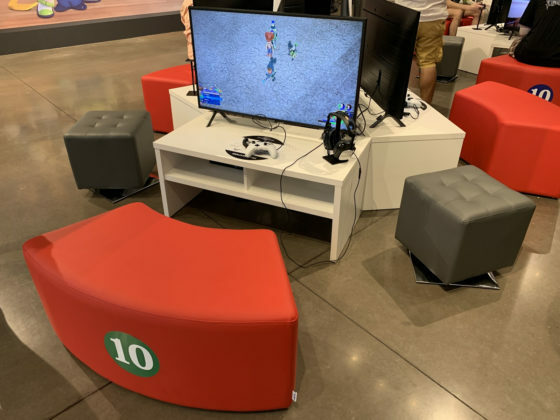 There are 10 stations for each console where you can step up and try a playable demo. 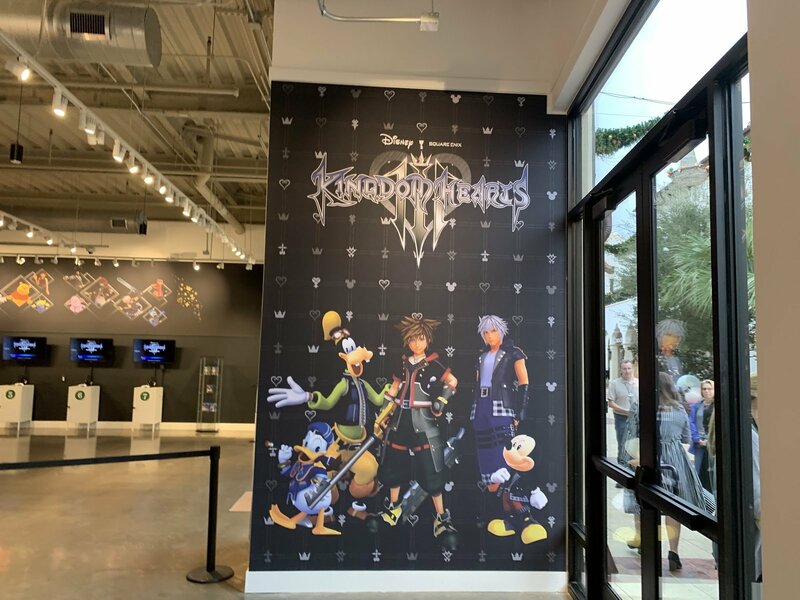 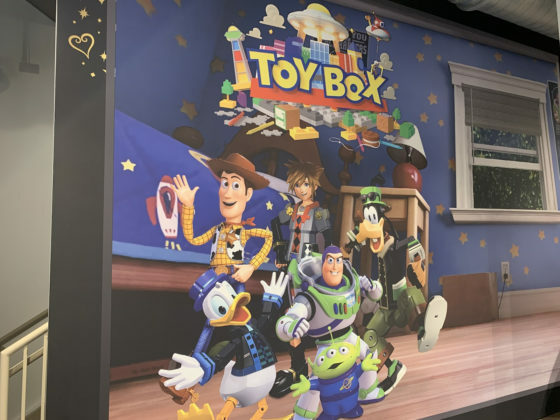 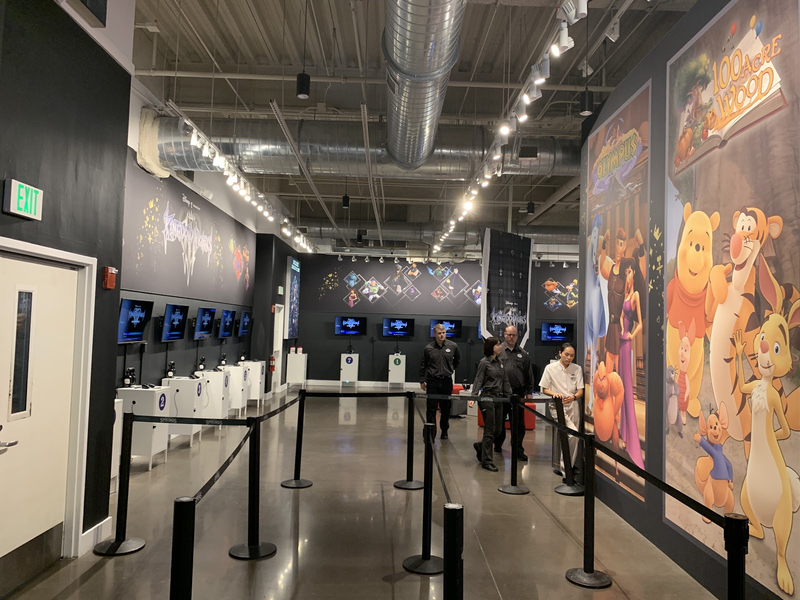 This Kingdom Hearts III pop-up experience is now open at Disney Springs at the Walt Disney World Resort and will available for guests to check out through January 31st.